strokeofluck: Back to the future? Morrison takes a step back in time by pandering to private schools. Back to the future? 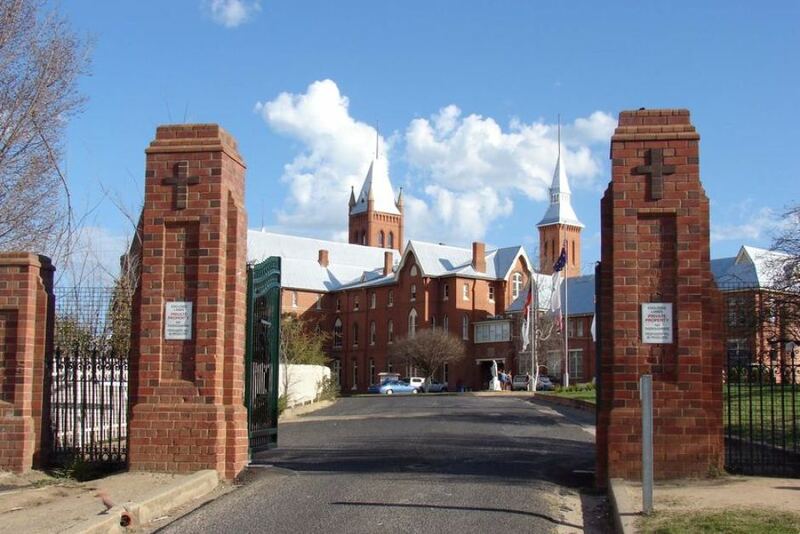 Morrison takes a step back in time by pandering to private schools. The Gonski principles provide that school funding should be needs based and sector blind and these are the principles that should be adhered to. Now under PM Scott Morrison we are returning to Howard years and the school funding wars of the past that pitted private schools against public schools. The Federal Government should provide equal treatment for all schools, public and private. It is all about the Catholic and the well healed voters, nothing else. This is pathetic. There is nothing fair about it. There is nothing Christian about it. It's throwing money at the powerful and well connected. This is about the $1.2b slush fund the LNP are setting up only for Catholic and independent schools."